Sunda presents a traditional Filipino Kamayan Feast featuring the full range of culinary flavors and textures from this culturally-rich country in Southeast Asia. 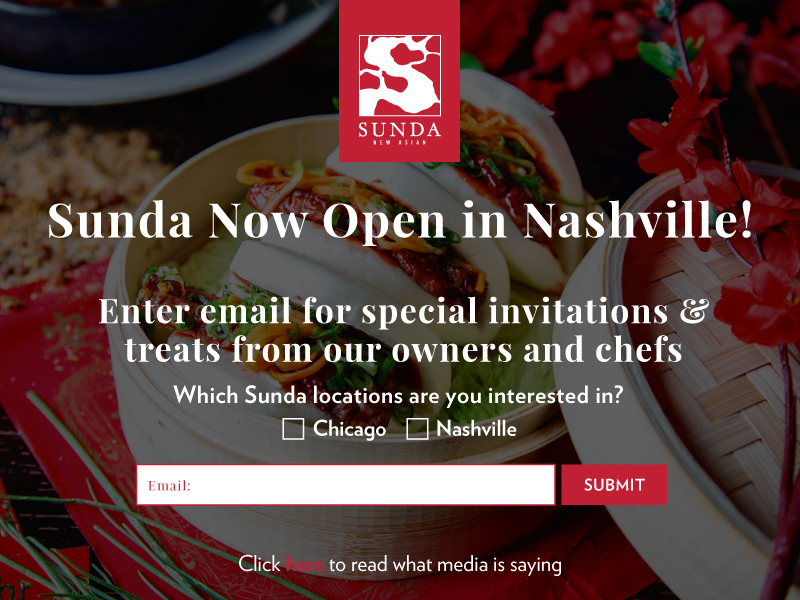 A fun, educational experience from start to finish, Sunda’s Kamayan Feast is interactive, photo-worthy and inspires an unmatched communal dining experience amongst guests. 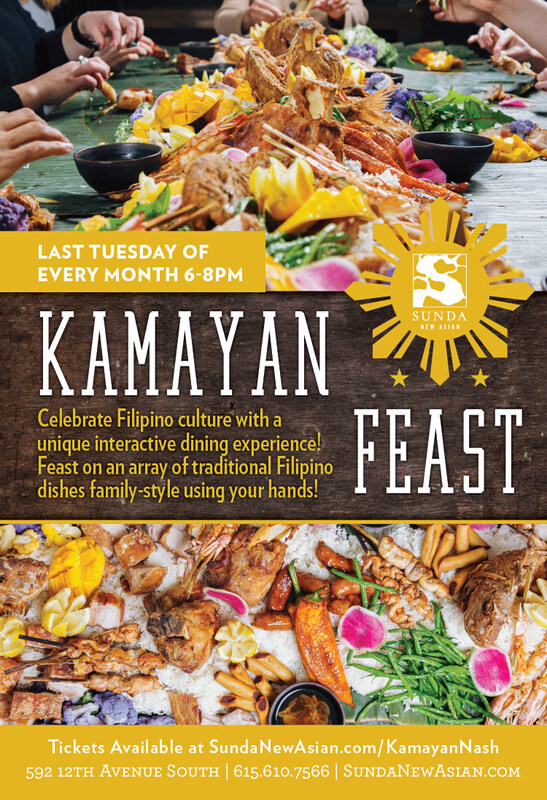 Guests will be able to feast on Lechon Kawali (Filipino pork belly), Crispy Soft Shell Crab, Shrimp & Chicken Adobo Skewers, Whole Crispy Snapper, Longanisa (Filipino sweet sausage), Crispy Pork Shank and more family-style using your hands!